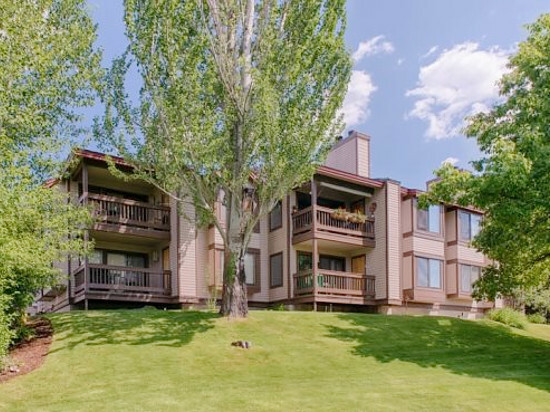 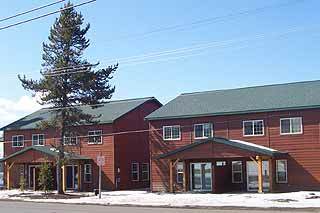 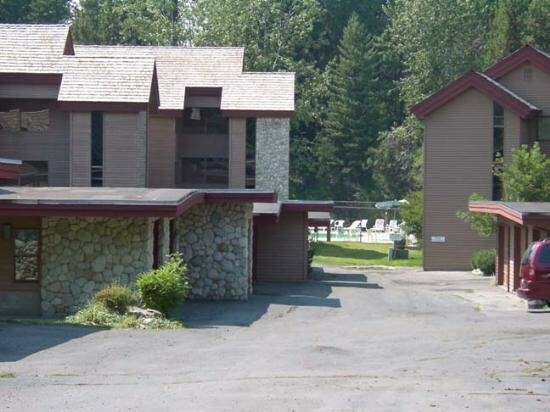 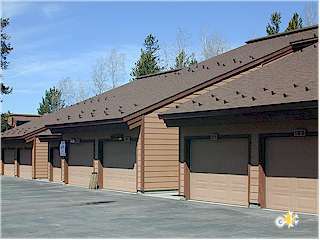 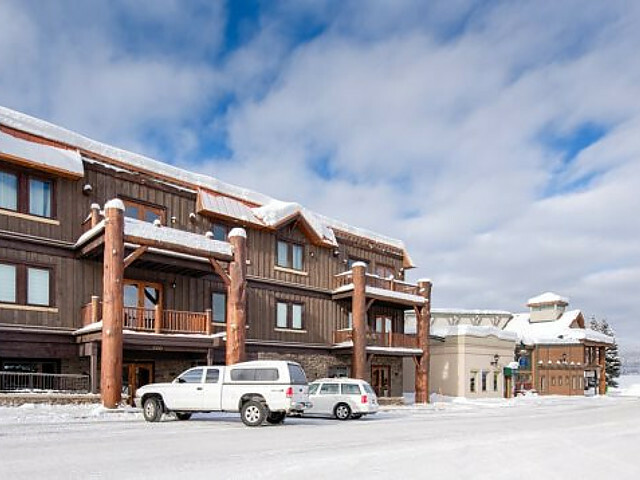 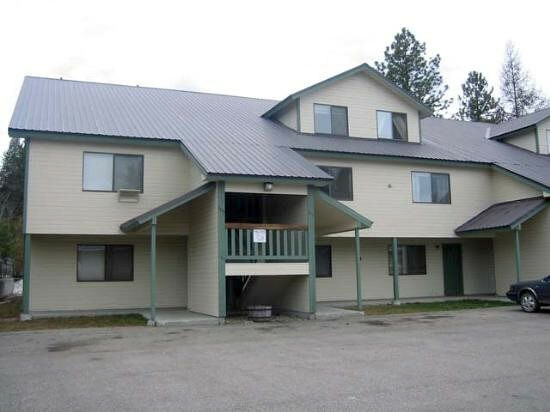 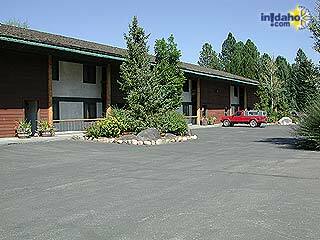 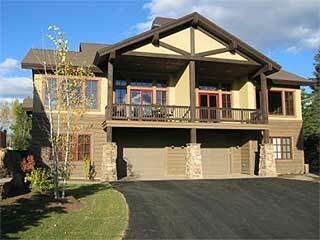 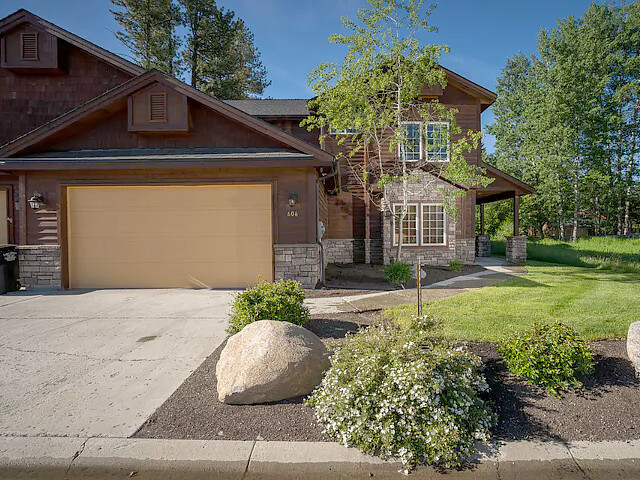 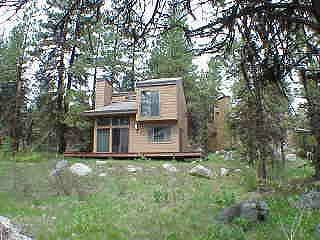 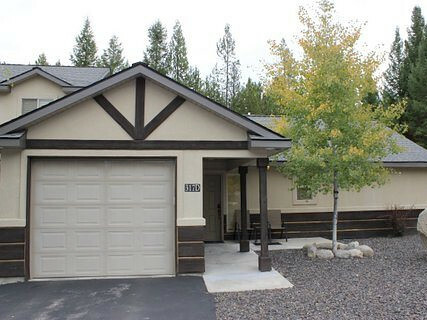 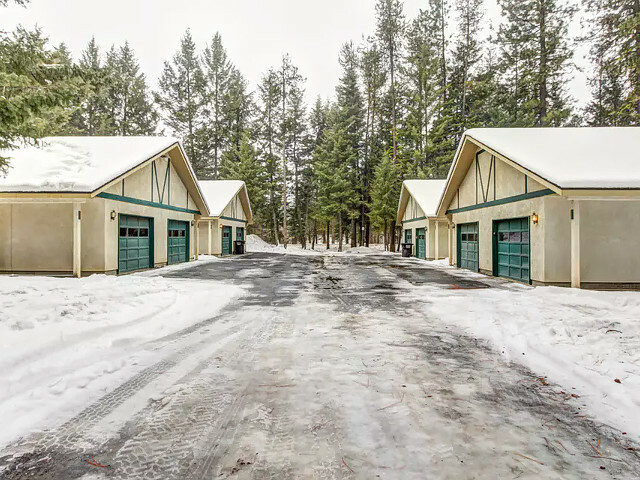 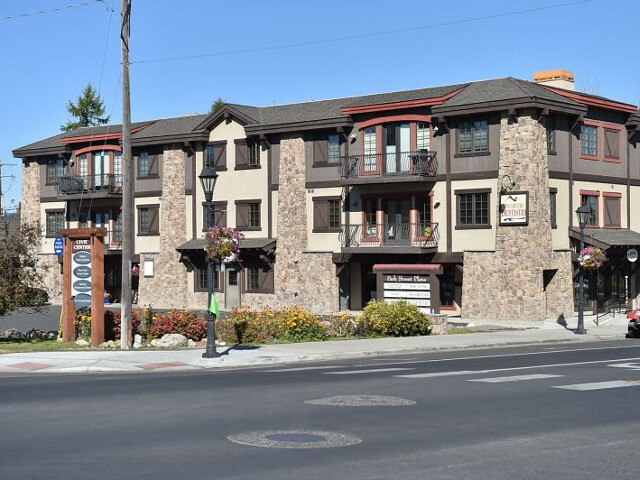 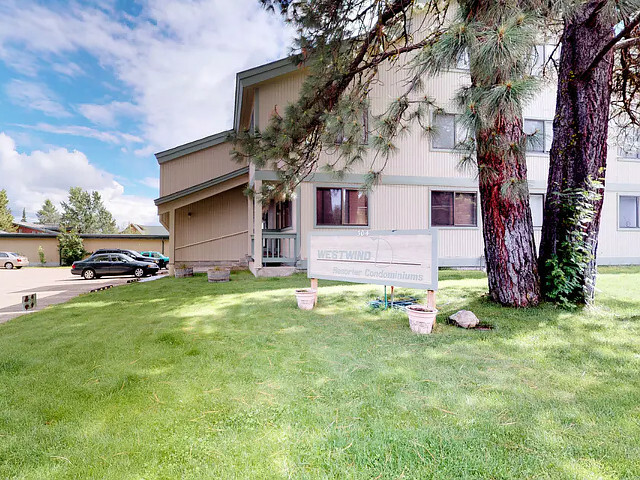 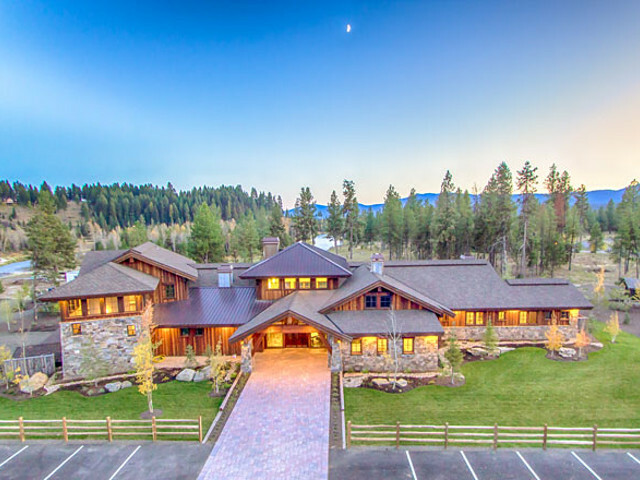 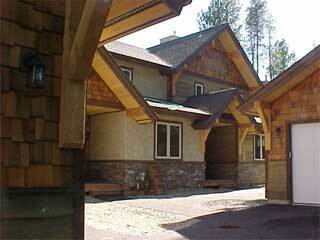 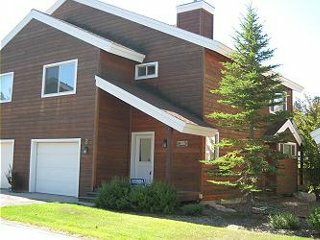 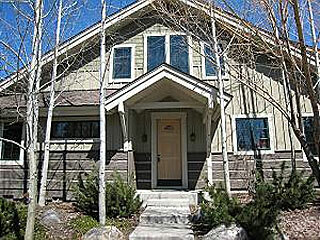 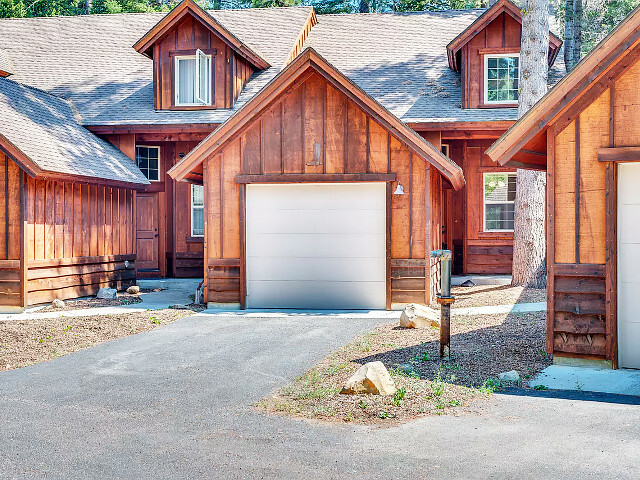 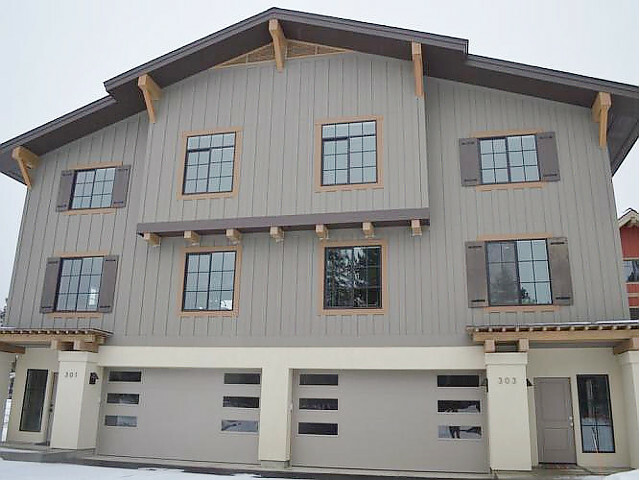 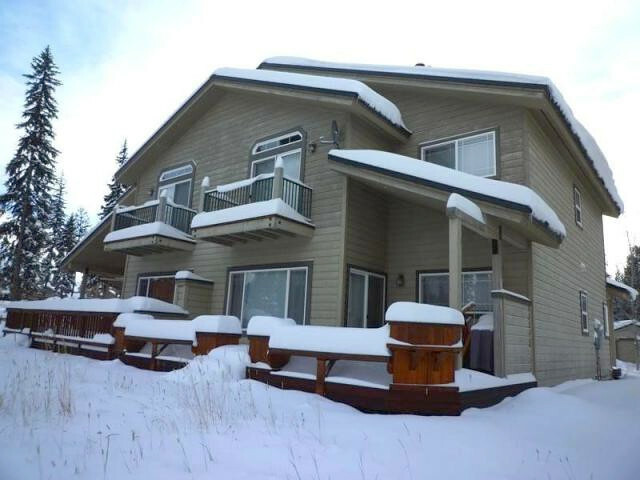 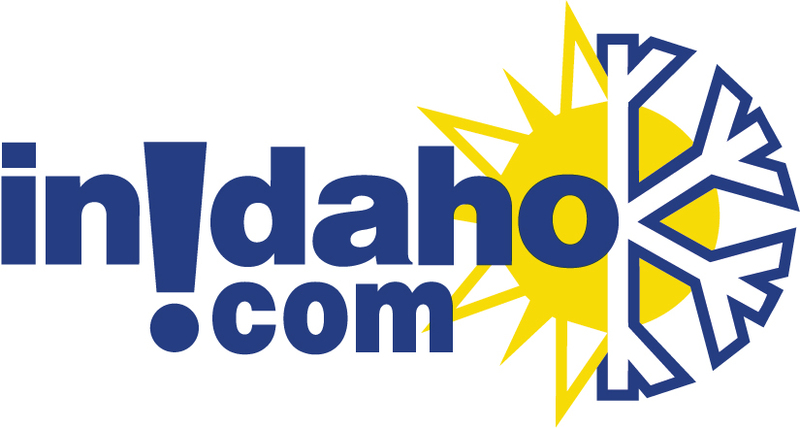 McCall, Idahoâ€™s larges selection of condominiums and townhomes. 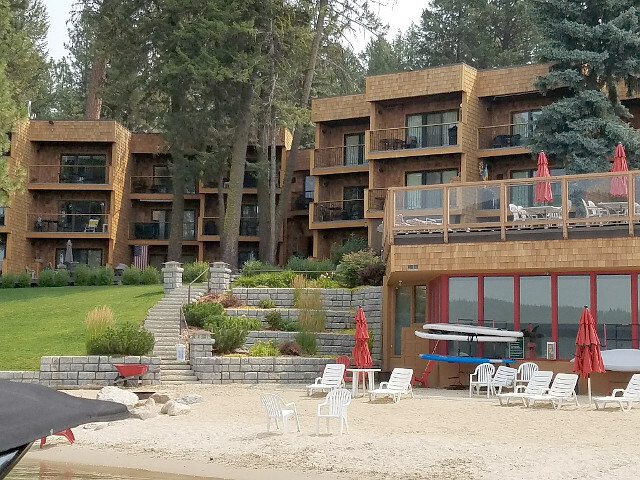 A few benefits to renting a vacation condo or townhome are the accompanied resort-like amenities such as a pool and tennis courts, prime locations such as water-front and ski-in/ski-out, and additional living spaces that make for a more relaxing and often times more price-effective option for your home away from your home in McCall. 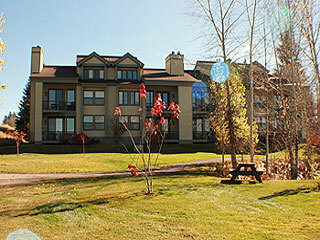 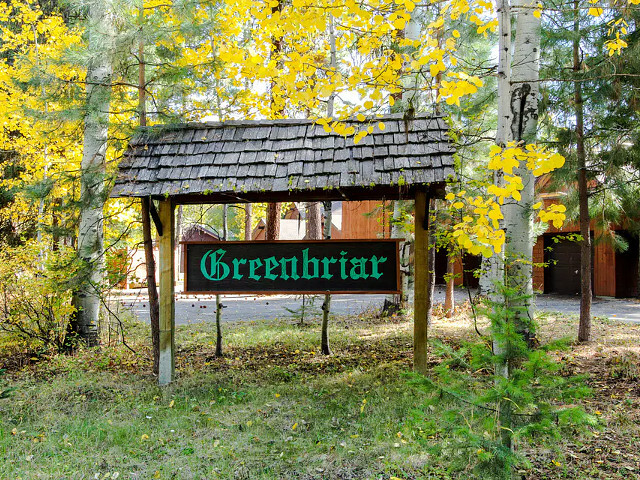 Vacation Rental/Condominium - 8 Units to choose from. 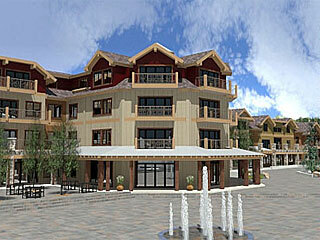 Vacation Rental/Condominium - 30 Units to choose from. 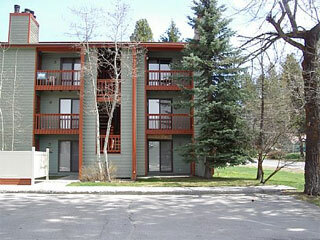 Vacation Rental/Condominium - 10 Units to choose from. 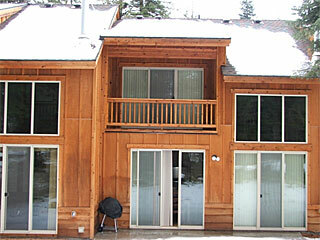 Vacation Rental/Condominium - 6 Units to choose from. 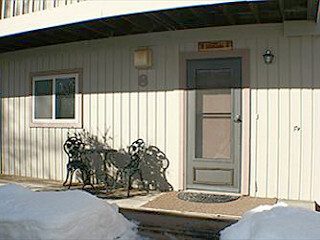 Vacation Rental/Condominium - 3 Units to choose from. 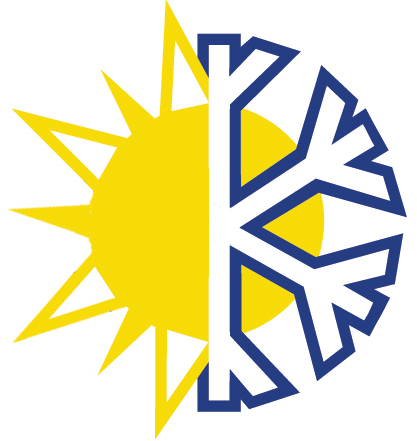 "You all were a great help! 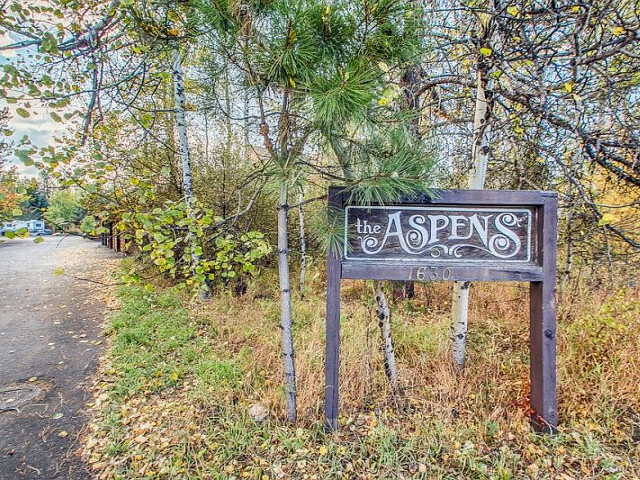 Can't thank you enough for helping with all the wedding accomodations."